We are a caring, modern, family-owned dental practice located in the Beaudesert Medical Centre precinct. 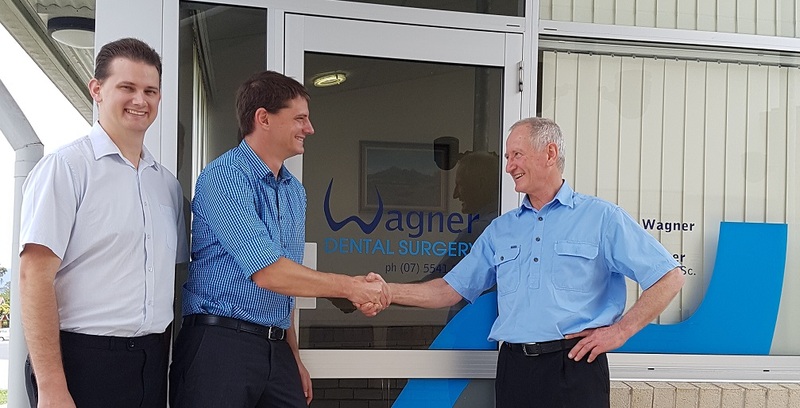 Dr Jonathan Wagner founded Wagner Dental Surgery in 1986, and since then Wagner Dental has been serving the local community, with a focus on providing quality dentistry in a friendly, comfortable environment, with continuity of care. We invite you to come in and meet the team. Our relaxed atmosphere and friendly staff will make you feel a part of your dental care. It is our aim to make your visit as easy and stress-free as possible. We are eager and ready to listen to your needs and desires for your teeth, and to work with you to develop a treatment plan that will help you to achieve the oral health you deserve. We value helping our patients with information so they can make informed choices and we care that your visit to the dentist is as relaxed as possible.